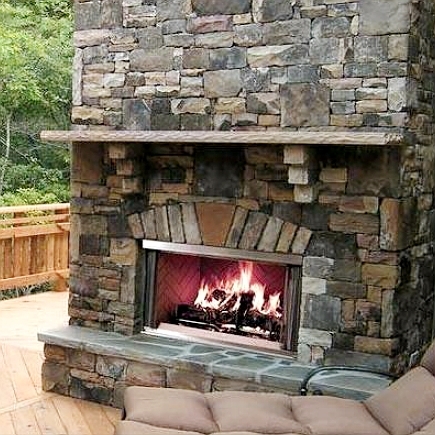 From a city rooftop to a suburban backyard retreat, you can create your own outdoor living experience with the warmth and ambience of an outdoor fire. 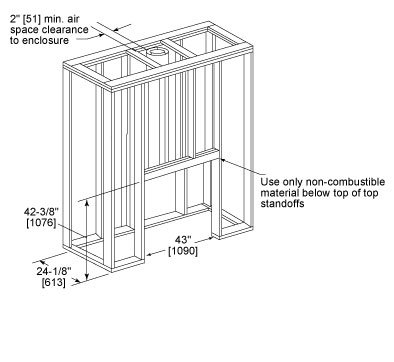 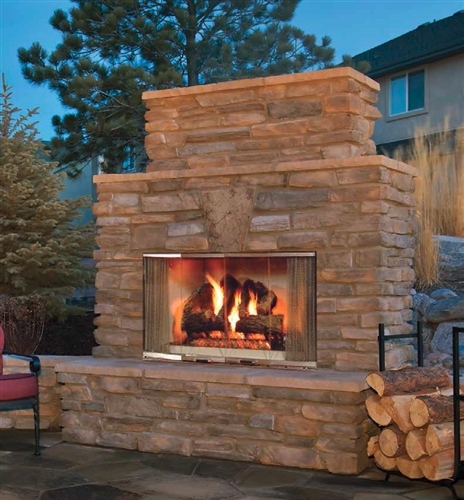 Experience the performance and outstanding features of the Montana – the original outdoor fireplace. 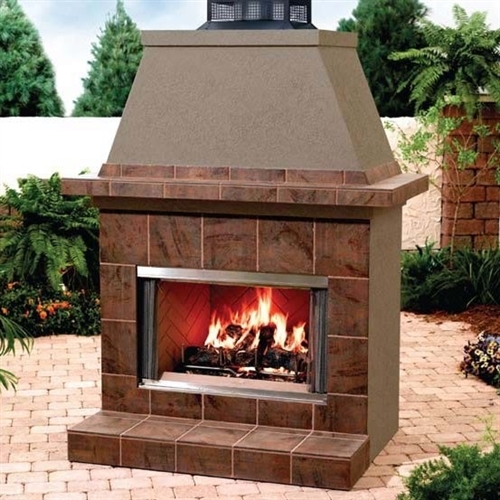 Built to withstand even the harshest outdoor conditions, this visually stunning, highly functional fireplace will beautifully enhance your backyard for many years to come.